Normalizing blood pressure could be a benefit of chiropractic neck adjustments, suggests several studies. A 2008 study University of Chicago study was published in the Journal of Human Hypertension. The double-blind study focused on 50 patients, 25 of which received a simulated adjustment. The other half, who received true chiropractic treatment, saw an average blood pressure drop of 17 points. Another study, conducted by Dr. Scott Torns, had 20 subjects with misalignments or subluxations determined by x-rays. Once again, a placebo group received a mimicked chiropractic adjustment. This group saw no significant differences, while those who had been adjusted showed significant lowering of systolic and diastolic blood pressure. 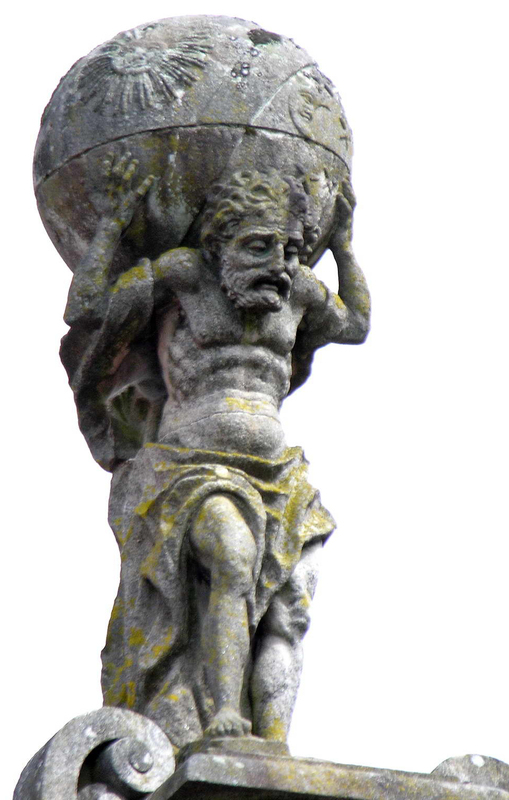 The ring-shaped Atlas is named after the titan in Greek Mythology who held up the world. When it is misaligned, the Atlas puts pressure on the brain stem, which houses the centers for cardiac, respiratory, vasomotor, nausea and vomiting. That inhibits the flow of information to the organs and affects how the tissue functions. Another diagnostic tool Dopps uses to objectively quantify Atlas misalignment from visit to visit, is body surface thermometry. He takes a simple temperature reading on both sides of the neck, called an Atlas Fossa reading, both before and after adjusting. One side of the neck may be hotter than the other if the Atlas is misaligned and can be very close to normalized within seconds of the adjustment.